Born in England, Mike moved to Canada with his parents when he was nine and grew up in the west end of Toronto. He served on the Metropolitan Toronto Police Department for 18 years, and was one of the original members of The Combined Forces Special Enforcement Unit investigating organized crime. Following his police service, he enjoyed a lengthy management career, mostly in the financial service industry. During his entire working life, Mike has written short fiction as a hobby. 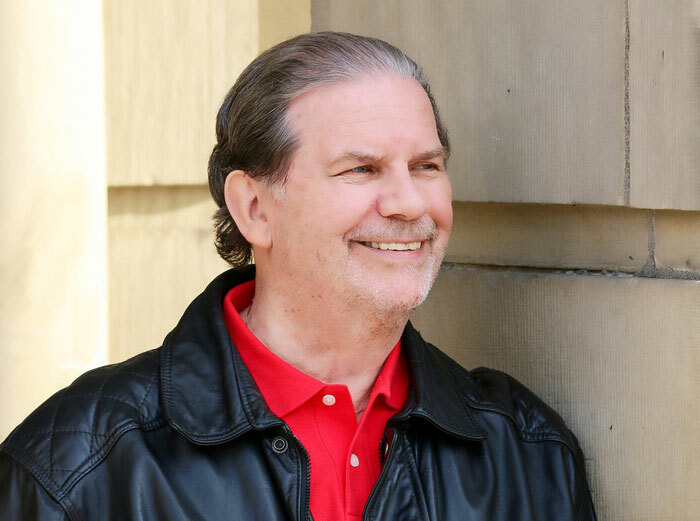 In 2012 his story Night Wagon won first place for fiction in an internal contest held by the Toronto Writers and Editors Network. He was a member of that organization until he moved away from Toronto. Now retired from his second career, Mike continues to write. 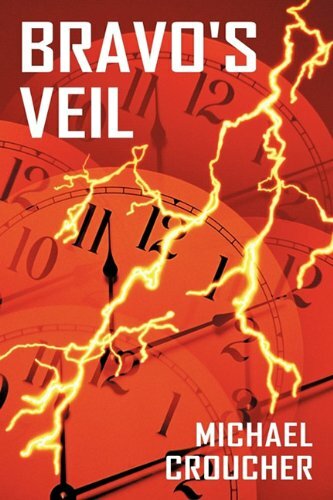 He has published two novels and is working on a third. He’s also keen to produce more short stories. He and his wife live in Cobourg. They have two married daughters, and five grandchildren. 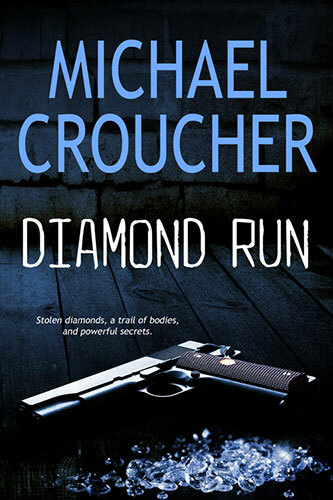 Buy Diamond Run from these book sellers.